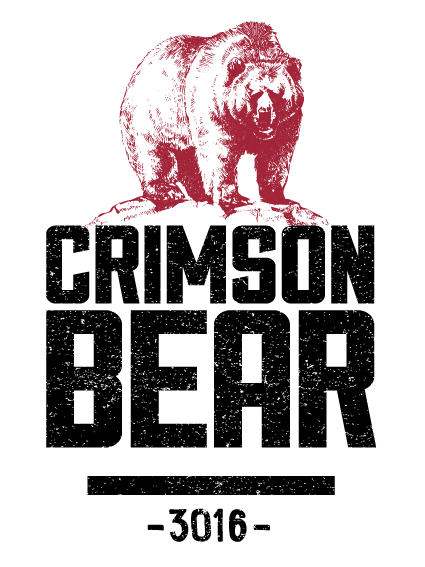 Driven by a passion for sport, fitness and wellbeing, Crimson Bear was created to promote a healthy lifestyle through nutrition. Our goal is to build a reputation of quality, consistency and positivity - to ultimately play a part in helping make wholesome food an accessible, sustainable and long term choice. Whether you prefer the convenience of take away, or a place to sit and enjoy in a relaxed environment, you can rely on us to deliver the highest quality range of nutritional options.